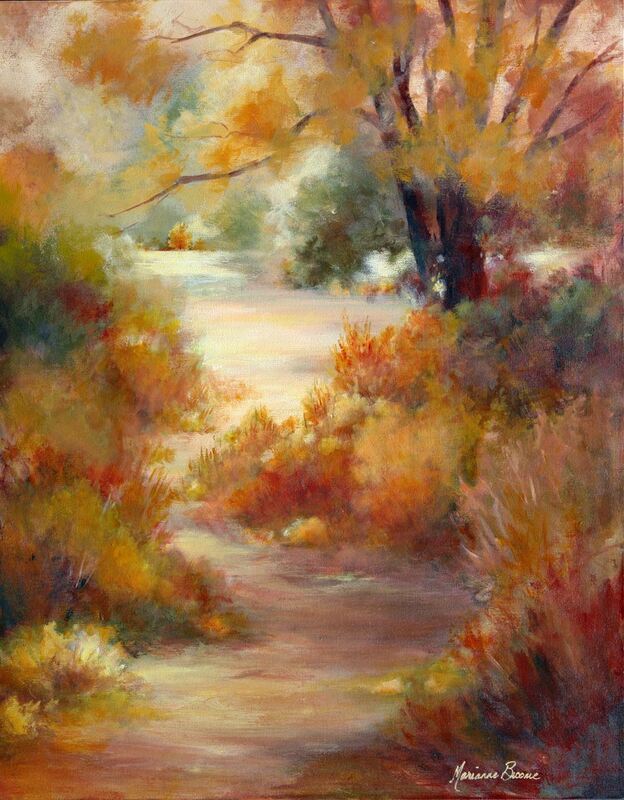 Marianne will demonstrate her loose representational method for Fall landscape in acrylics, giving a wealth of information throughout the day. She will cover planning the painting, colour selection, brushwork, blending, texture, hard and soft edges, overall harmony and more. Marianne provides wonderful reference photos and will give lots of individual assistance and encouragement as you work on your own painting. Suitable for all levels.